Chess tournament, professional. The figures are made of maple. All the figures are weighted, fit into an individual cell. The inner tab is green. 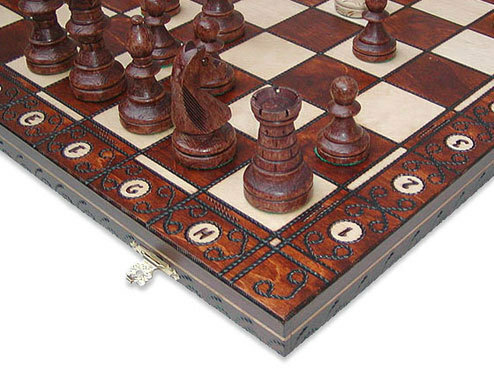 Board - inlaid with a veneer of mahogany and birch. 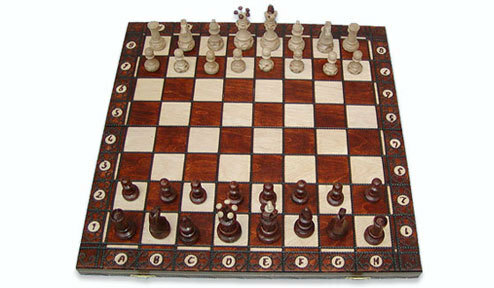 The board and figures are covered with semi-matt lacquer. Country of origin - Poland. 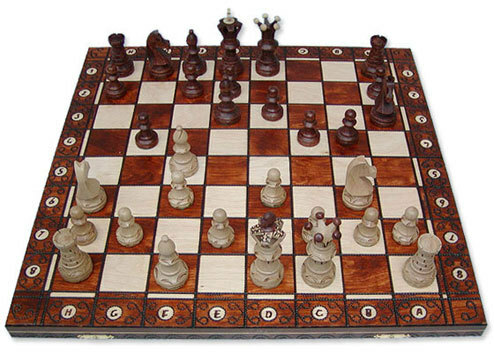 Wooden board and wooden chess. 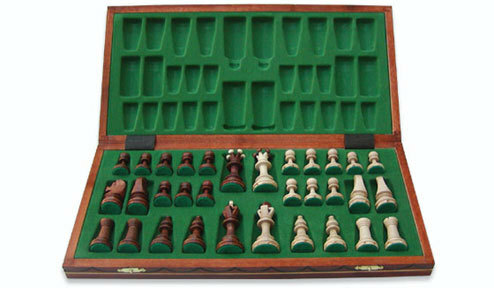 A set of lacquered, with a chessboard. The king's figure is 70 mm. 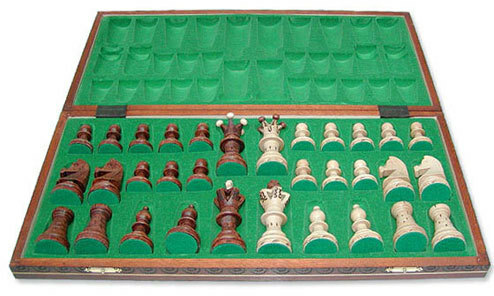 Wooden souvenir chess pieces, the height of the king - 90 mm, folded into the cells of a wooden chessboard with a felt cover. Gift wrap. Production Poland.The cost is indicated when you buy in Moscow.Delivery price please specify when ordering. 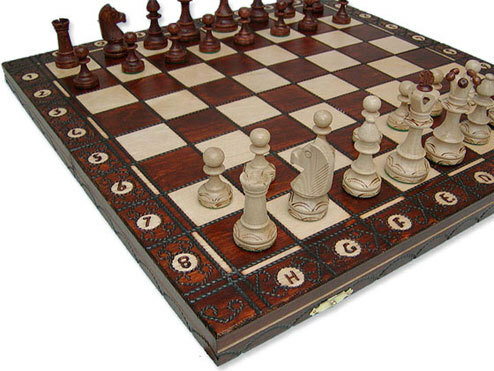 Wooden souvenir chess pieces, the height of the king - 85 mm, are folded into the cells of a wooden chess. boards with a felt covering. Gift wrap. Production Poland. The cost is indicated when you buy in Moscow. Check the shipping cost when ordering.